The wait is over! 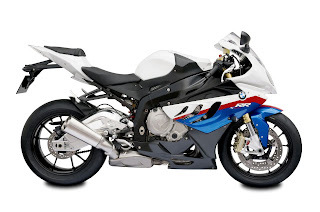 NiceCycle is now producing and stocking BMW S1000RR Motorcycle Fairings! This is a brand new mold for us that was just recently released. We have the ability of providing S1000RR fairings at a low price, both painted and unpainted!